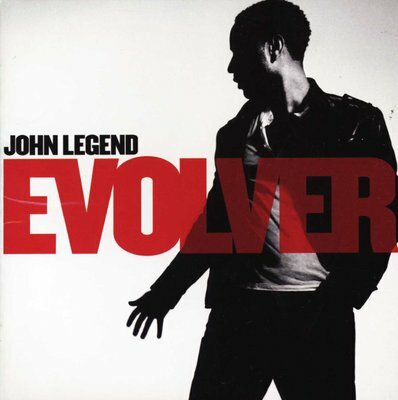 Evolver is the third studio album by R&B/soul singer John Legend, issued by GOOD Music and Columbia Records set to be released on October 28, 2008 in the US. It was released October 20 in the UK, entering the UK chart at #21. Guest artists on the album include Kanye West on "It's Over", Brandy on "Quickly", Estelle on "No Other Love" and Andre 3000 on "Green Light".